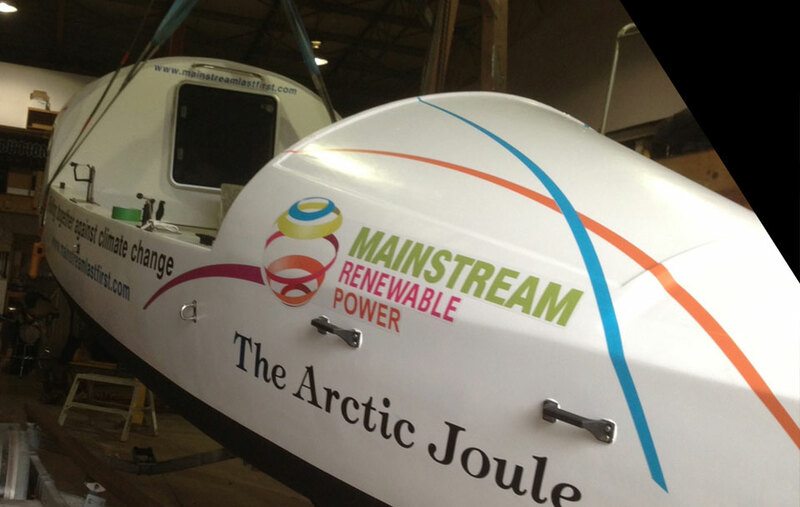 The Arctic Joule looking cooler by the day. Very tense times testing whether The Arctic Joule will re-right if she’s flipped. Watch and see!! Finally, The Arctic Joule has touched water. Exciting time for the crew! 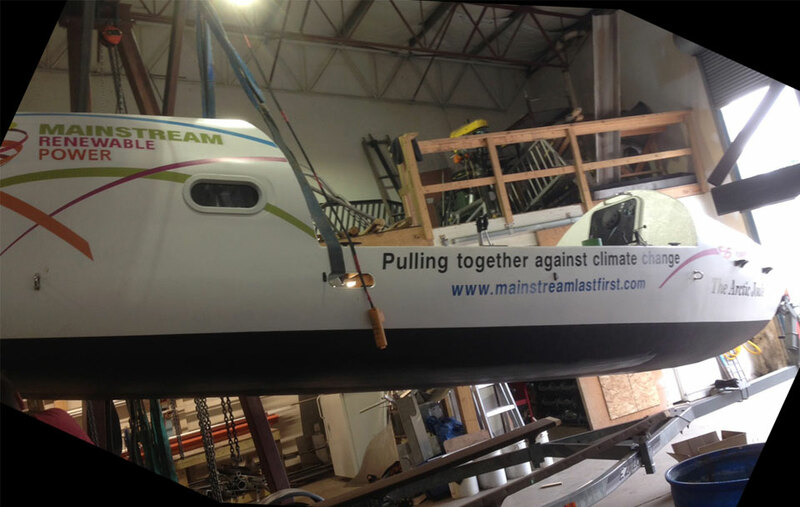 This is what a Northwest Passage row boat looks like.